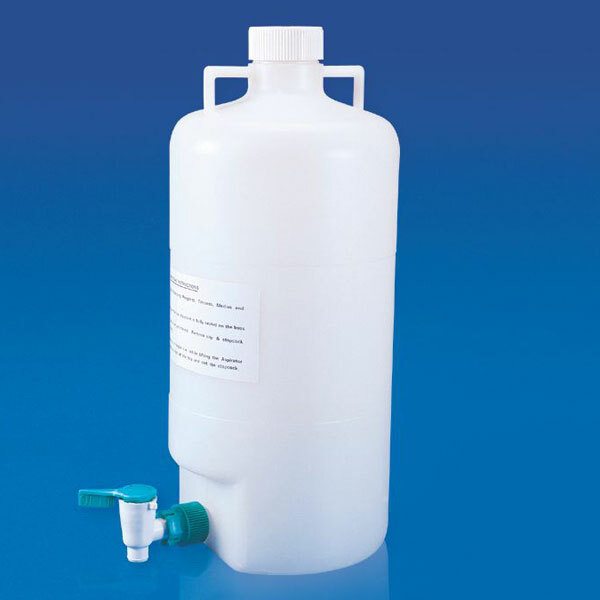 We are reckoned as the prime Exporter and Trader of the finest Laboratory Bottles in India. A wide range of Laboratory Bottles is available with us, which is highly demanded by the worldwide clients. These clients majorly include Schools, Colleges, Universities, General Laboratories, etc. 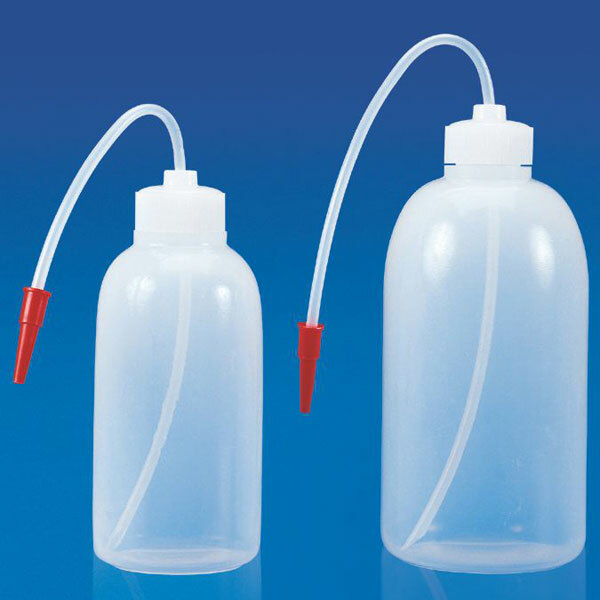 The range of Laboratory Bottles consists of Aspirator Bottles, Dropping Bottles, Wash Bottles, and Reagent Bottles. Moreover, our Laboratory Bottles are available at affordable prices. We are chiefly engaged in the exporting and trading of the highest grade Dropping Bottle all across the globe. Blown in Low Density Polyethylene, Polylab Dropping Bottle dispenses small uniform drops of liquids when pressed lightly. 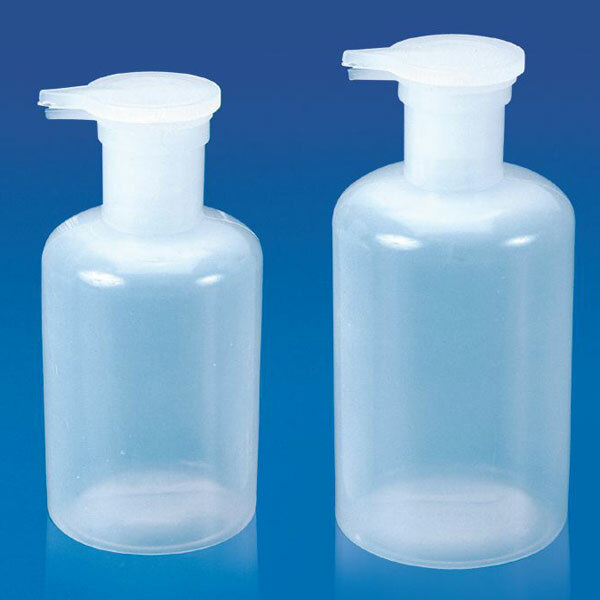 Moreover, the Dropping Bottle can be availed at the most competitive prices from us. 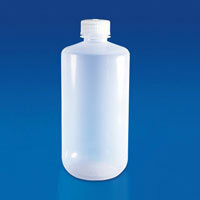 Our Polylab Wash Bottle is made of Low Density Polyethylene, which imparts a Translucent and unbreakable character. Solutions can be poured easily by squeezing the Wash Bottle lightly. The Cap is fitted with a Flexible Polyethylene Delivery Tube which can be aimed wherever required.